A strong membership is critical to us being able to empower young people to influence public policy and to ensure the important work we do is shared with our current members. Our current members provide continued support to ensuring young people in Western Australia have a strong united voice on key issues that affect them. Not a member? Help us strengthen our voice by adding yours. 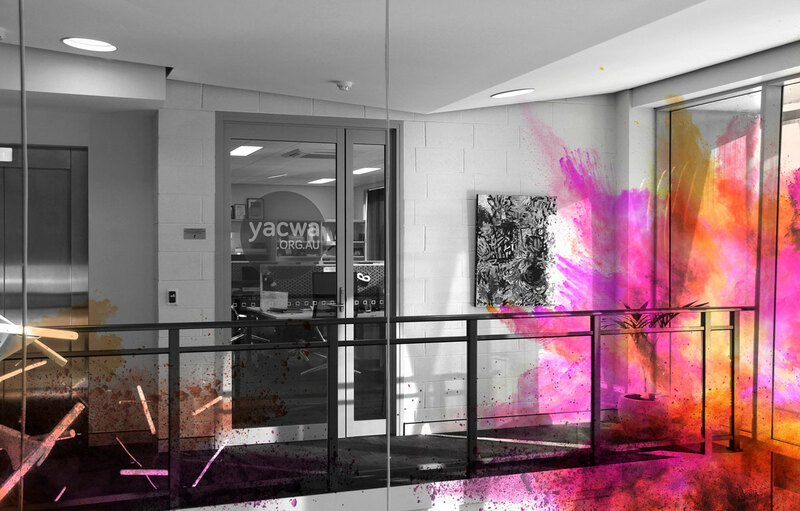 By becoming a member of YACWA you can help celebrate and engage young people in all aspects of the community. Click here for list of benefits and to sign up.